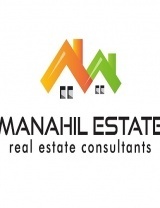 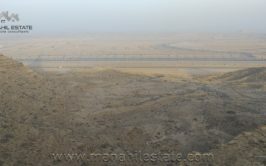 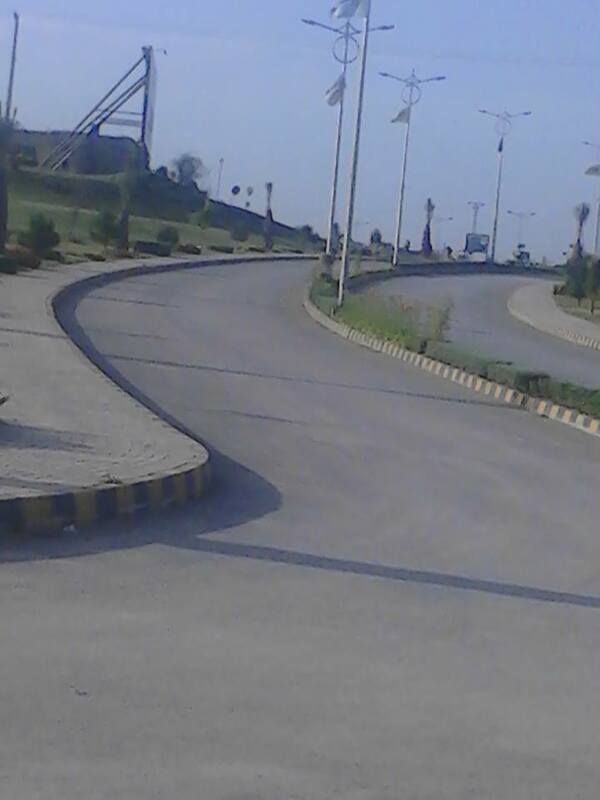 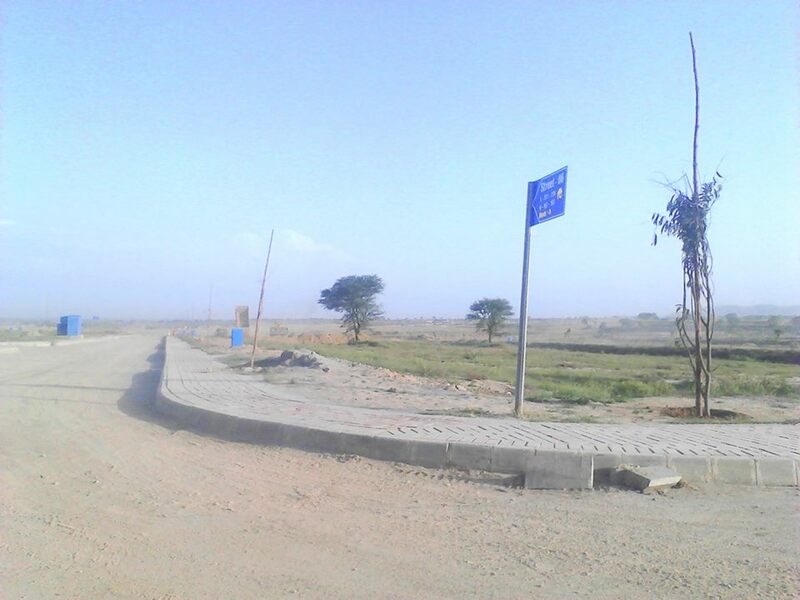 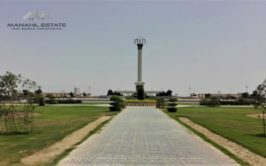 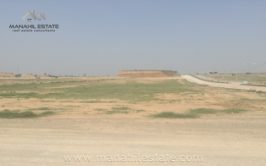 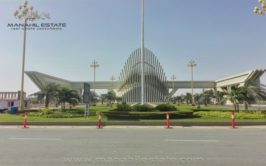 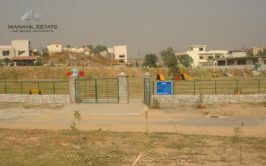 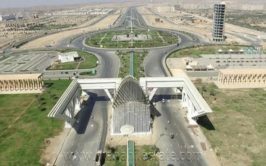 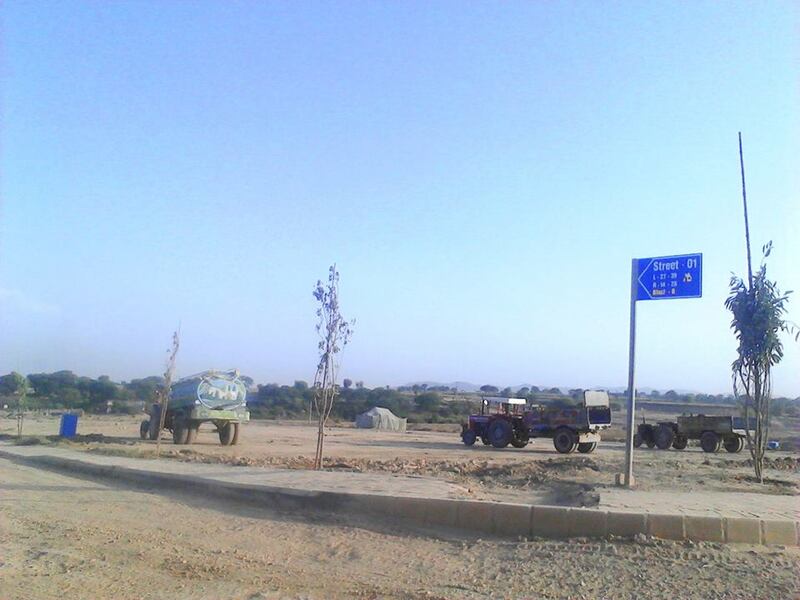 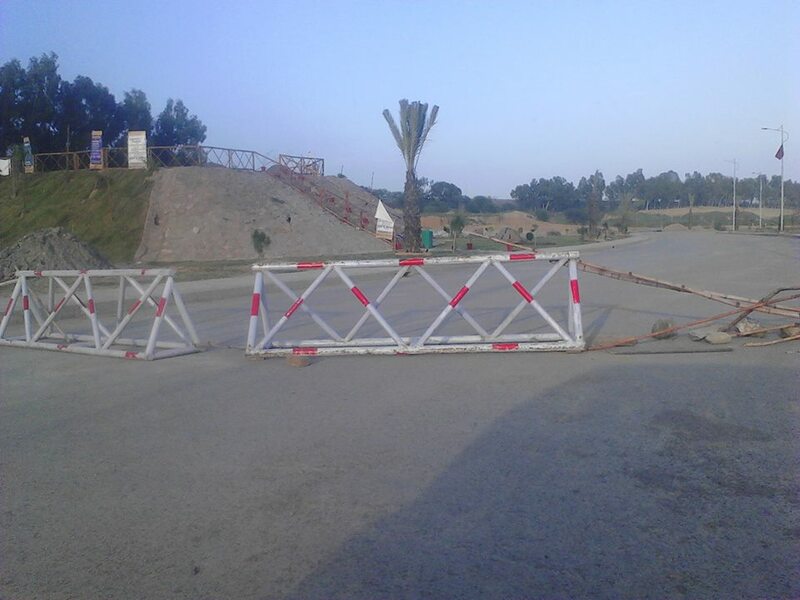 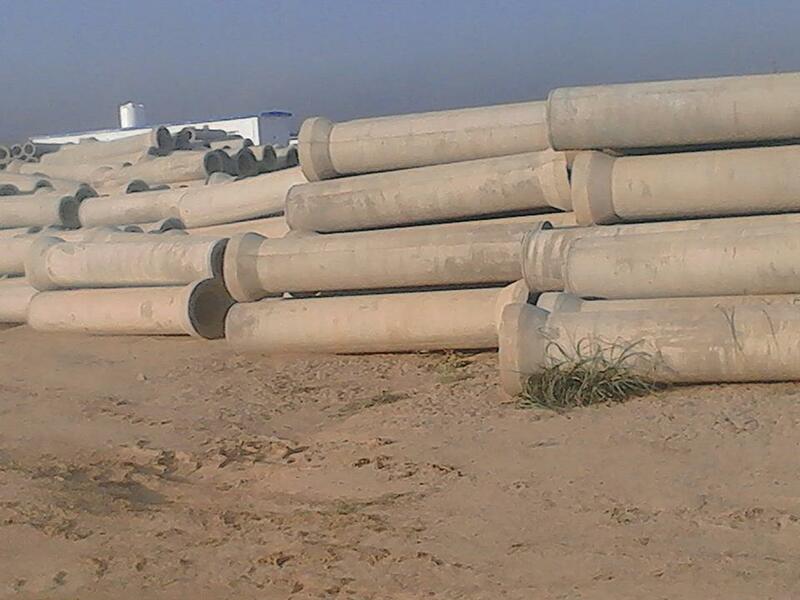 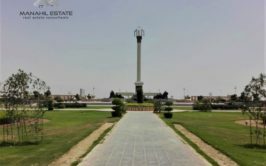 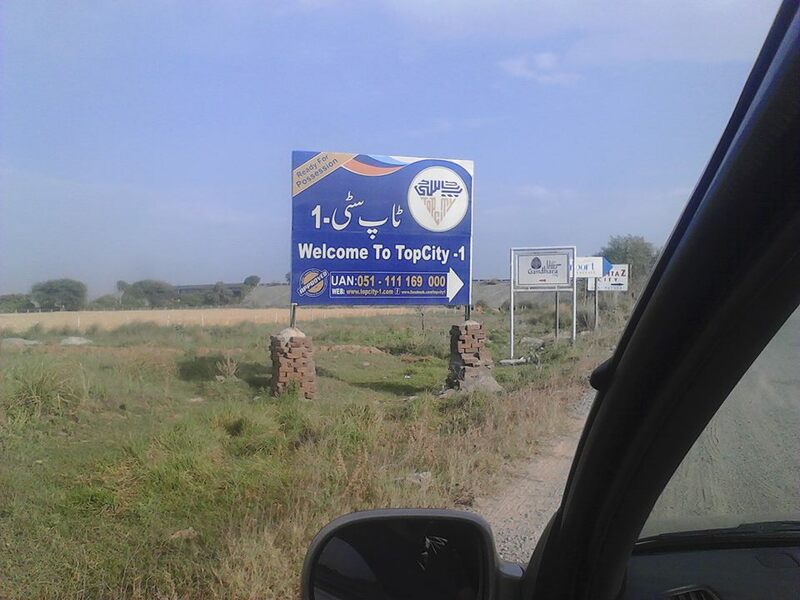 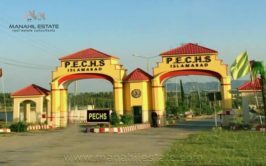 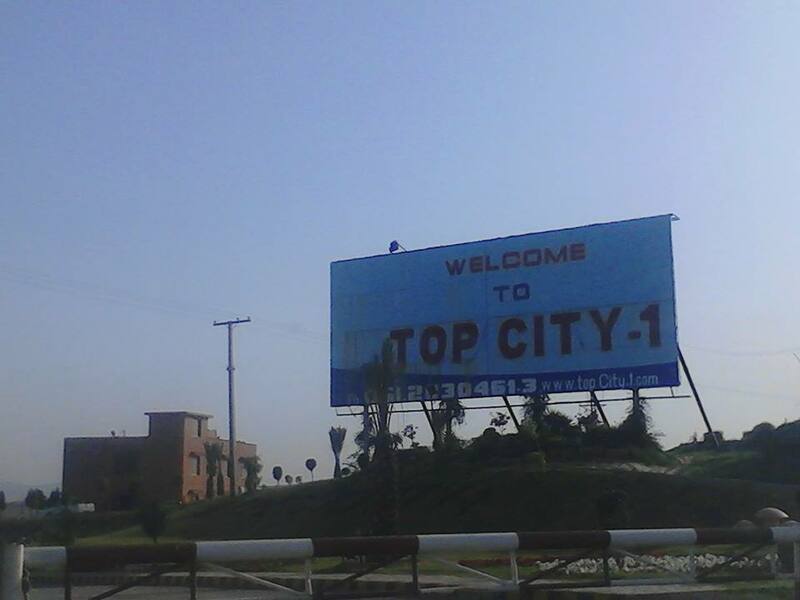 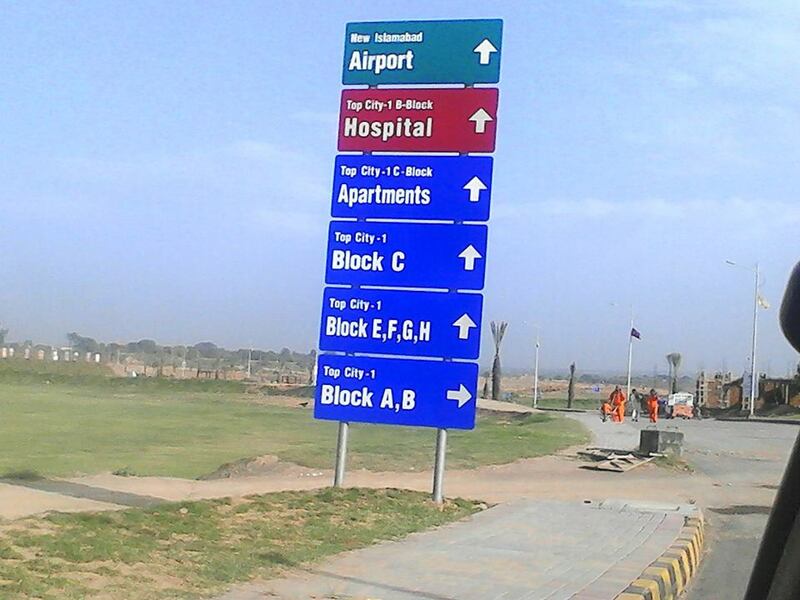 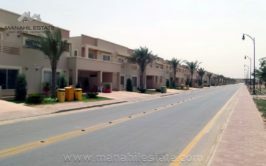 We have 1 kanal residential plot available for sale in Top City-1 Islamabad. 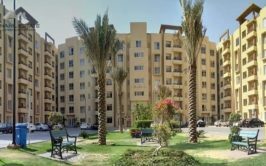 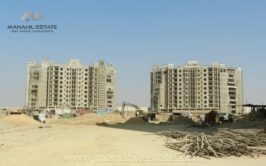 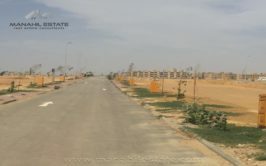 The plot is located in sector F which is currently non-developed, however location is good and prices is very reasonable. 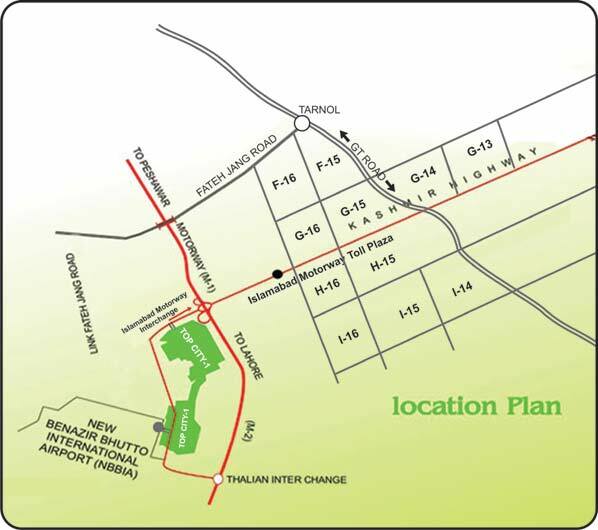 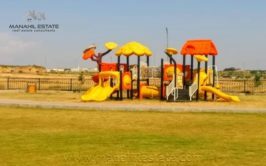 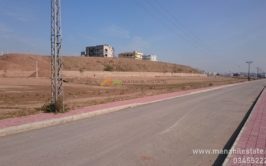 This is an ideal investment option available today near New Islamabad Airport, so make your decision fast if you want to avail the opportunity. 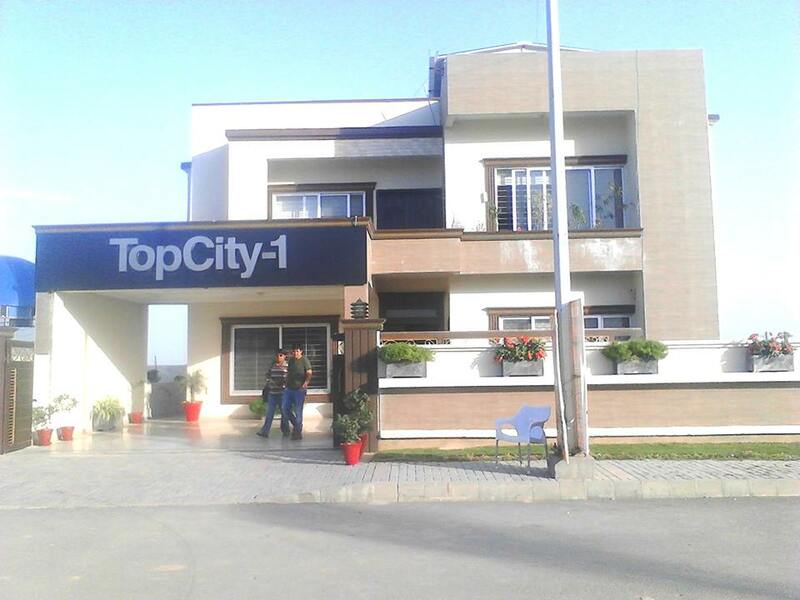 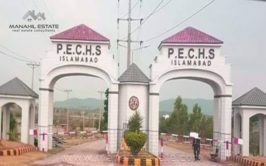 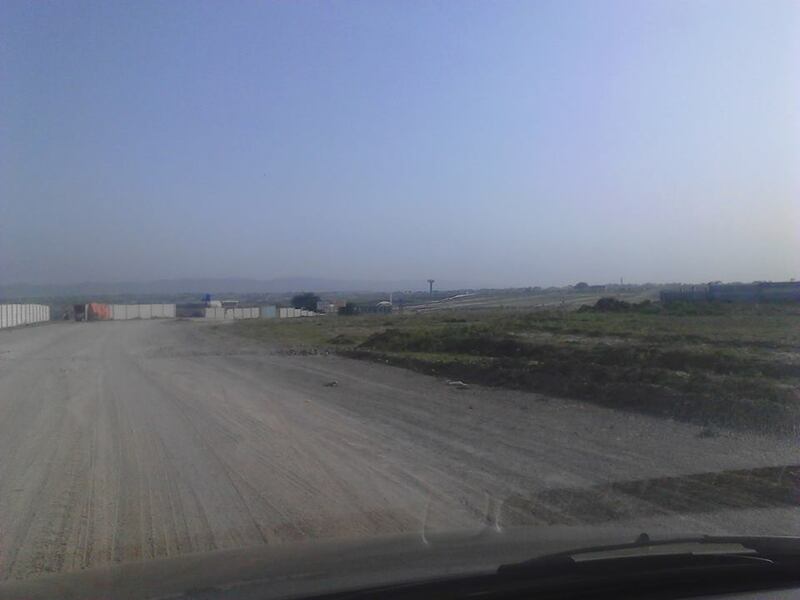 Contact us for more details, visit and purchase of this plot in Top city Islamabad.